Subtle blend of two great origins of tea: India (Assam) and China (Keemun). 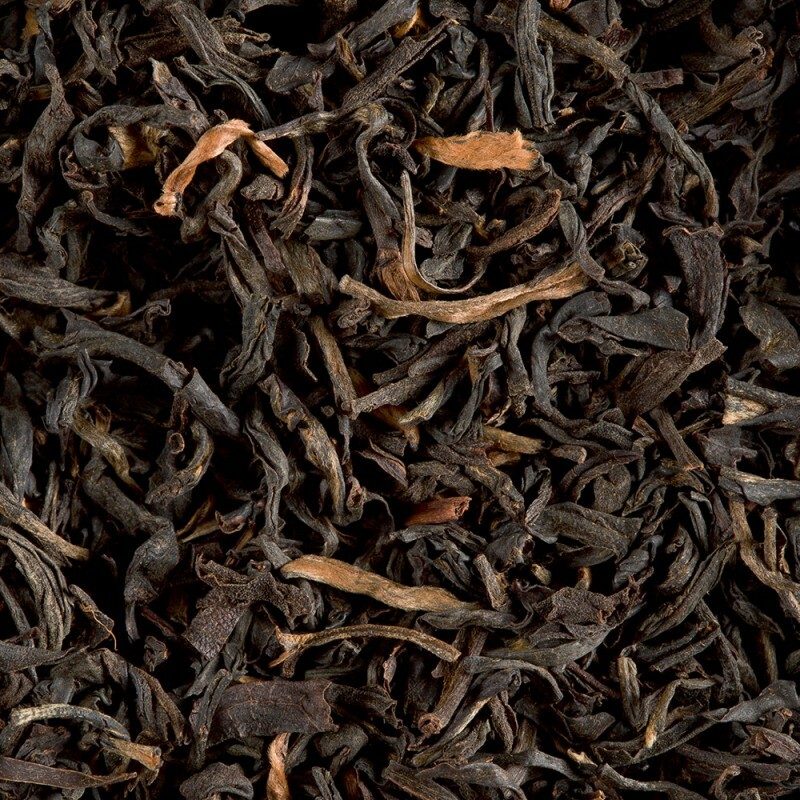 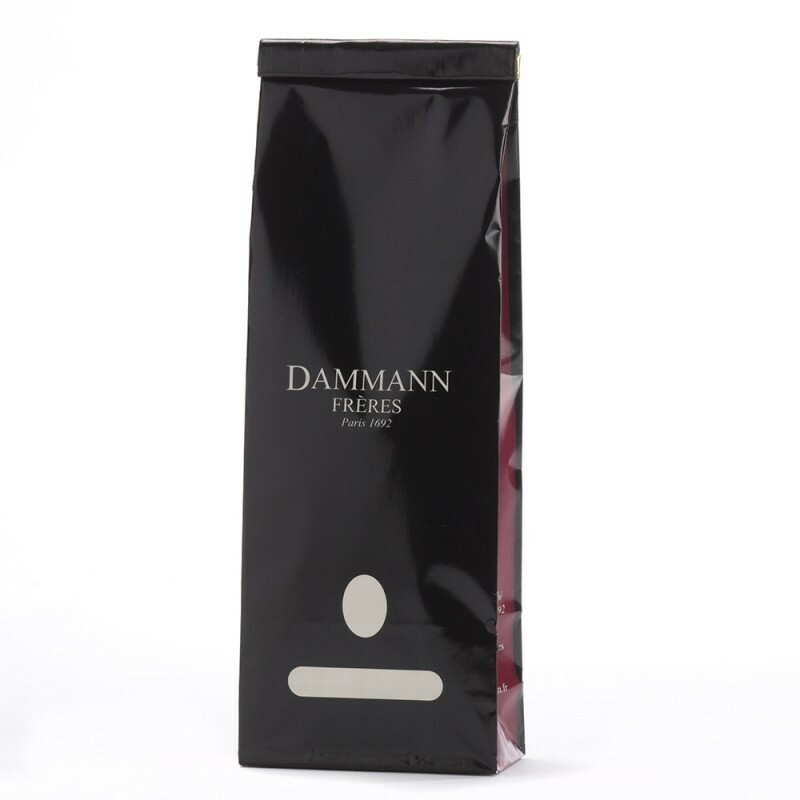 This association of two different terroirs give this blend a light and subtle attack with chocolatey notes typical of Keemun tea, developing then the full-bodied and round aroma but without bitterness of the Assam. 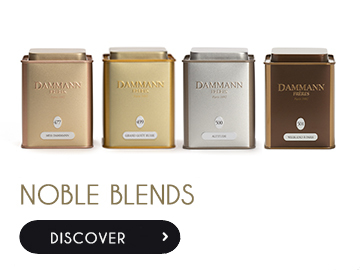 Tea to enjoy for breakfast with a dash of milk, or nature in the afternoon.